Every metalworking machinery expert is familiar with the name of Mazak – the global leader in the machine tool industry. Worldwide presence of Japanese leading brand assures international customers to be getting the best quality service, no matter where their business is located. Considering the latest phenomena of used industrial machines taking over the market, we’re trying to evaluate the price range of used and new Mazak machines. The average price of Mazak CNC lathes and machining centers is to be researched and determined in this article. Read on to get a better idea on the budget for purchasing your next Mazak machine. To start speaking about price ranges of used Mazak machines, we need to, first of all, determine the most popular types of Mazaks. Judging by machines offered for sale in Exapro online catalog, there are 2 main categories of Mazak metalworking machines: machining centers and CNC lathes (also known as turning centers). Machining centers by Mazak come in two different ranges: horizontal or vertical machining centers. Each of the models can either have 3 axis, 4 axis or 5 axis. CNC feature is now a must-have with manually controlled machines being left behind in the 20th century. Mazak machining centers can perform various operations such as drilling or milling using the sophisticated toolkit which is part of every machining center. Mazak offers world-class CNC turning centers that combine advanced technology, productivity, and value. A wide variety of machine specifications － from 2-axis models to turning centers with rotary tool spindle, Y-axis, and second spindle – are available to meet your production requirements. When purchasing used equipment, machinery price without a doubt plays a significant role. One can notice, that used Mazak machines can offer much more competitive prices compared to the brand new machining centers or CNC lathes. We strongly recommend buyers to consider the budget first and make machine choice accordingly. Fortunately, on Exapro there is an option to filter machines by lower to the higher price or only choose machines in your country location which allows to save up on the shipping costs. Below please find a few real examples of Mazak cnc machines for sale on Exapro website. 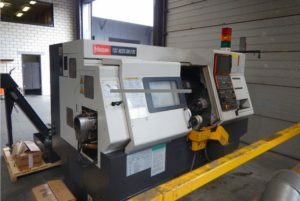 Used Mazak CNC lathe produced in 2002 now available for sale from our partner in the Czech Republic. This machine could be of great interest especially for buyers within Europe since the location would help to save up on delivery cost. Since the machine is still under power and the technical condition is claimed to be very good, the total price of 30’000 EUR is more than attractive. Don’t hesitate to contact the seller of this cnc lathe to clarify further details. Mazak’s product range is not only limited to machining centers and cnc lathes. This vertical milling machine with the cnc feature is a great example of Mazak’s quality and versatility. Located in Slovakia (Europe), vertical milling machine by Mazak is fully functional and can be viewed under power. The final price of used machine is 46’200 EUR and the seller can be contacted directly through the Contact seller button. As we can see from the example below, Mazak machining centers are more expensive than CNC lathe or milling machines. Price of Mazak cnc machining center is 57’800 EUR. The year of production is 1997, yet the machining center has a maximum spindle speed of 10000 rpm and maximum part weight of 350 kg. If interested, please contact seller located in Poland to arrange the viewing. As you can see, the prices of used Mazak machinery differ from one offer to another. 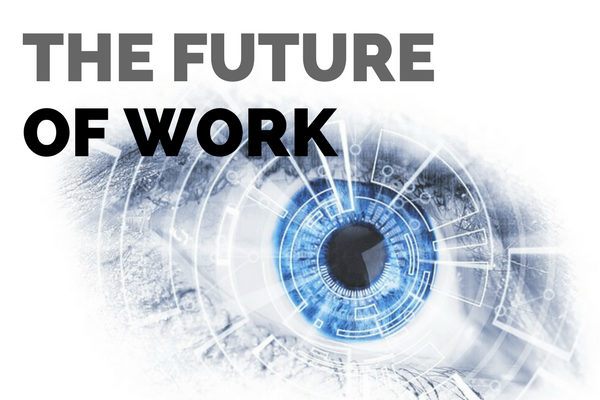 The main game-changing factor is the condition of the machine, year of manufacture and the country where the machine is located.